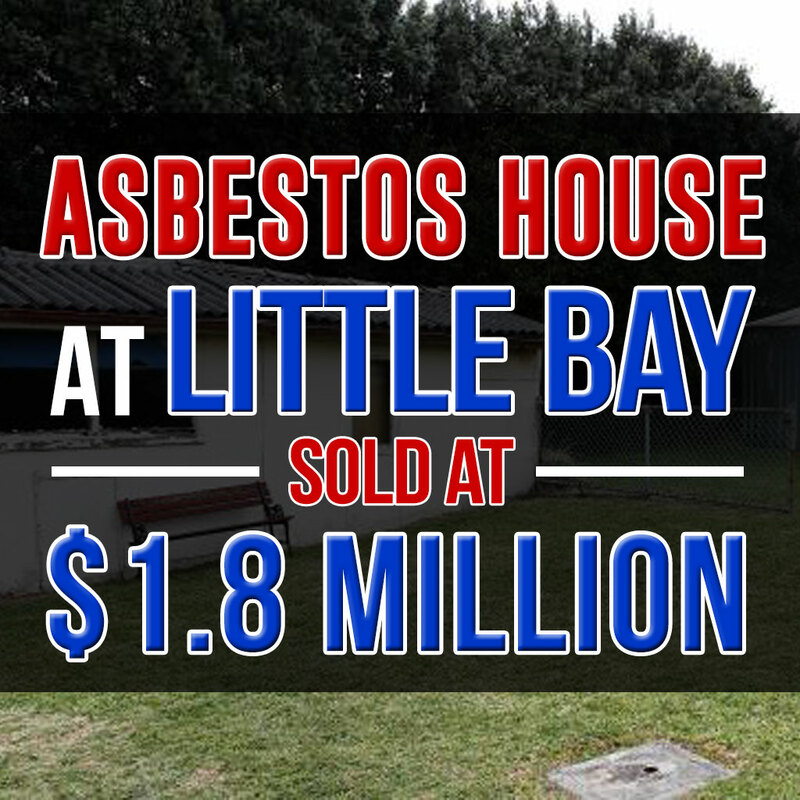 A dilapidated house at 69 Dwyer Avenue, Little Bay was sold to a developer at $1,881,000 yesterday. Over 18 registered bidders showed interest in the said cottage with intentions of renting out the property and developing the site for prospective owners. The bidding started at $1,600,000 and was sold at over the $1,700,000 initial reserve. Two parties ended up battling for the sought-after house with the developer successfully winning what NG Farah Real Estate, Joe Recep regarded as a ”spirited bid”.